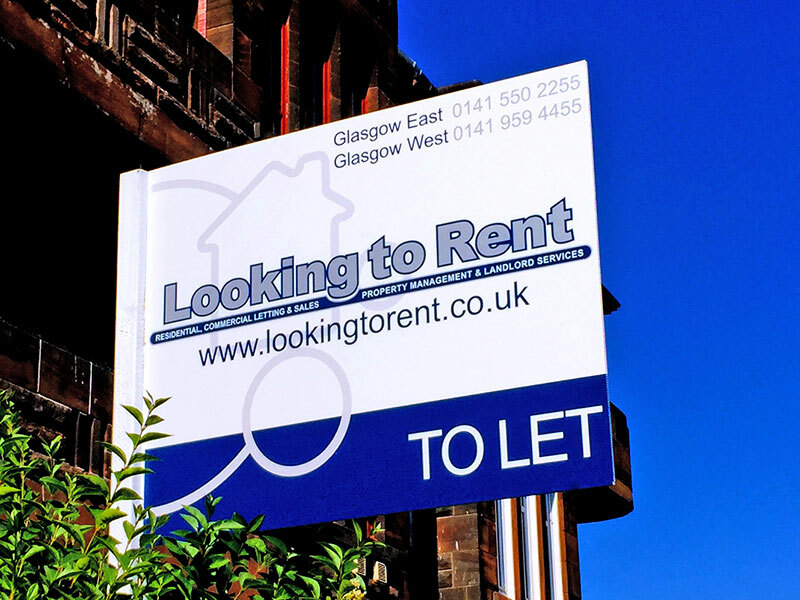 At Looking To Rent we understand that tenants have different needs and requirements for their new home. All of our properties meet the “Repairing Standard” set by the Scottish Government which gives you reassurance that your new home will be safe and compliant. 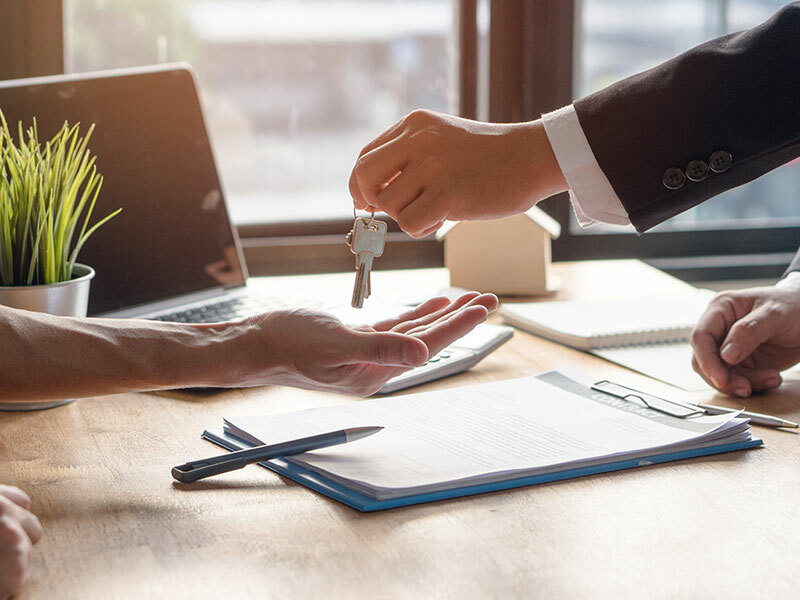 You can be rest assured that with our experience in lettings and being accredited members of the Council of Letting Agents (CLA) and the Scottish Association of Landlords (SAL) your tenancy will be managed in a professional manner. 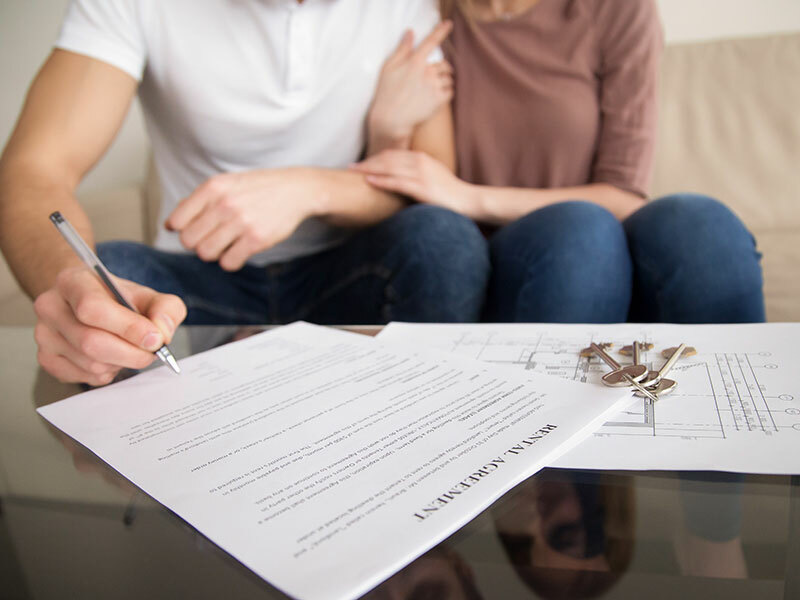 We have developed a simple step by step guide for Tenants to follow, to take you from finding your new home up to moving in. At Looking To Rent we value our relationship with all of our tenants and feel that communication is key. Should you have any questions relating to your current tenancy, please do not hesitate to contact us. Further information regarding your tenancy can be found using the button below. 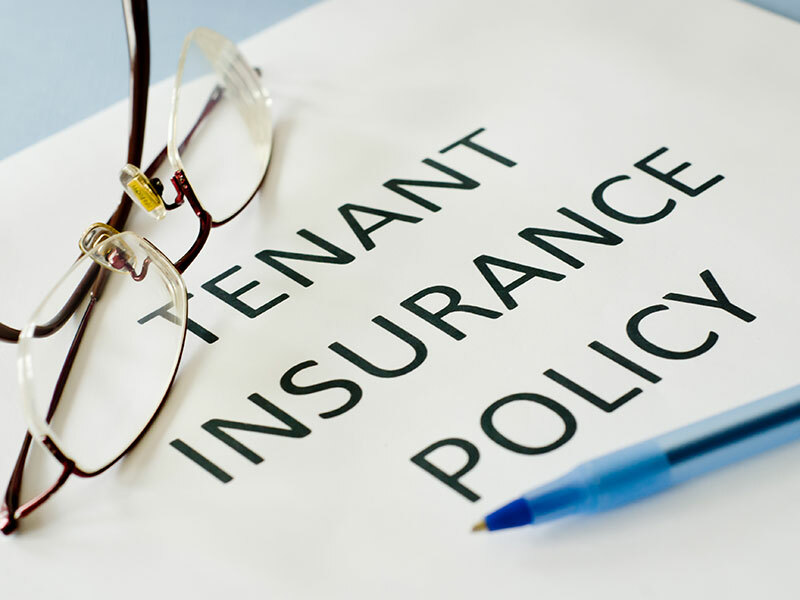 At Looking To Rent we feel it is beneficial for tenants not only to have contents insurance but also to have liability insurance. This helps to safe guard them and their rental property against every eventuality. To make it convenient for our tenants we have partnered with Let Alliance who can offer competitive rates for all your insurance needs. Details of insurance that can be provide, can be found using the button below. Please note that alternative policy providers can be found online. Looking To Rent want to maintain your property to the highest standard throughout your tenancy. 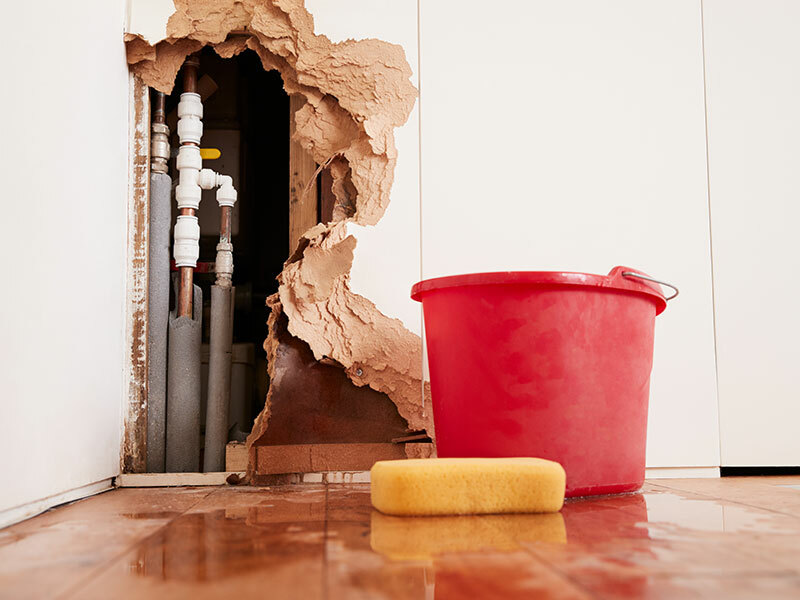 In order to do this, it is essential that you report any necessary repairs as soon as possible. More information on reporting repairs, emergencies and tenants responsibilities can be found using the button below.